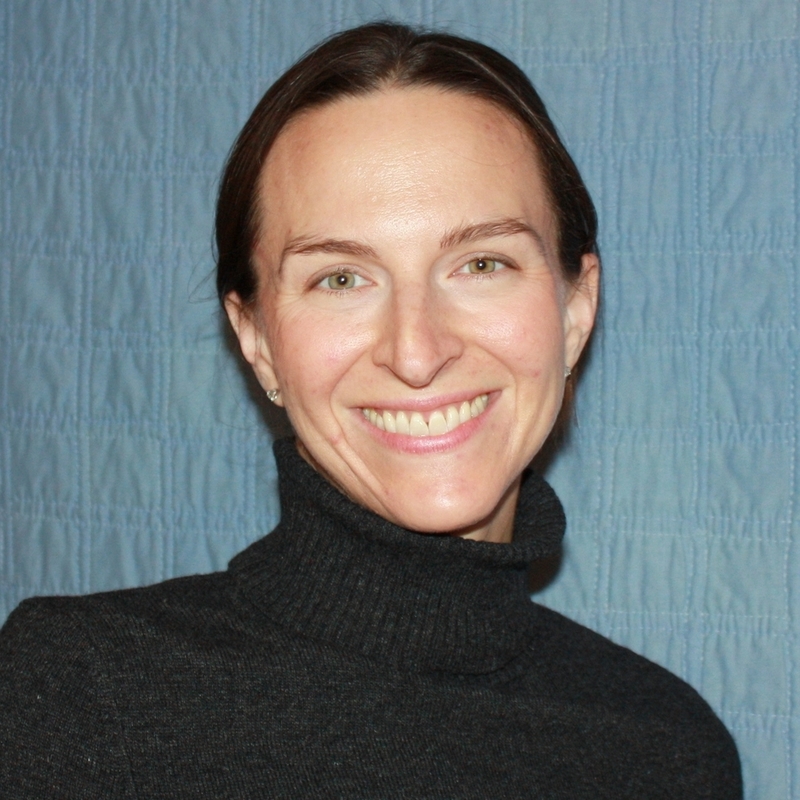 Golden Gait, formerly Kourcklas Consulting, was founded by Heather Kourcklas in 2008. It is the culmination of her more than 22 years of public accounting, industry, and consulting experience. She has worked within a variety of consulting models and with many companies (varying business forms, sizes, histories). Golden Gait was formed to bring the passion for quality accounting and federal government contracting services to life. Even the name combines Heather's personal and professional passions for golden retrievers (Golden), horses (Gait), and high-quality accounting services (Consulting). Meet our team of experienced and dedicated consultants below. Don began his career working in industry for government contractors such as McDonald Bradley, Inc., Subsystem Technologies, and Eagle Design and Management. In 2003 Don joined American Express Tax and Business Services (TBS) (now RSM McGladrey) to lead the Outsourced CFO effort for the government contracting group. After the acquisition of TBS by RSM McGladrey in 2005, Don joined Federal Strategies Group to focus on helping small to mid-size companies and continue what he had started at TBS with CFO Outsourcing. In late 2007 Don returned to the private industry and joined InfoZen, Inc. as their Chief Financial Officer. During his tenure at InfoZen the company grew 48% and was recognized by Deloitte Fast 50, Washington Business Journal‘s Fast 50, was ranked in the top 5th of companies for growth by Inc. 5000, and Don himself was recognized as one of the SmartCFO’s by SmartCEO magazine. Don is an active CPA in the State of Maryland, a member of the MACPA and AICPA, and was the past Chair for the Government Contractors Committee of the MACPA. Sarah Nemecek has more than 10 years of experience in public and private accounting in the federal government contracting and technology industries. She is an especially effective team builder and leader. Her areas of expertise include accounting department and audit team management, accounting analysis, and internal controls. Acquisitions, integration, complex equity accounting, and revenue recognition are among her specializations. Sarah has extensive experience with Microsoft Dynamics GP, and QuickBooks. Sarah holds a B.S. in Commerce from the University of Virginia and has been a licensed CPA in Virginia since 2001. Jon Nemecek has more than 10 years of experience in public and private accounting in the federal government contracting and technology industries. He has worked with several companies on both the public and private side of the industry, ranging in size from $20M to $1.6B, to meet growth challenges, evaluate and integrate acquisitions, revamp internal control processes, improve budgeting and financial reporting, and properly account for highly technical accounting issues (e.g., derivatives, stockbased compensation, and benefit plan accounting). Additionally, Jon has expertise in the preparation of incurred cost submissions, forward pricing proposals, disclosure statements, budgets, and forecasts. He has extensive experience with Deltek GCS Premier, Costpoint and QuickBooks. He brings an exceedingly high level of dedication and ethical standards to every project. Jon holds a B.S. in Business Administration and a M.S. in Professional Accountancy from West Virginia University. Loretha Holmes has more than 15 years of payroll management and systems experience, with a focus primarily in the federal government contracting industry. She has extensive experience with both Deltek GCS Premier and Deltek Costpoint Timekeeping and has performed multiple implementations with these systems. Loretha is also an expert with ADP PayXpert, ADP Workforce Now, ADP PCPW, and Paychex payroll software. Over her career, Loretha has worked with several federal government contractors to manage their payroll departments, and is familiar with the attention to detail necessary in labor records for federal government contractors.